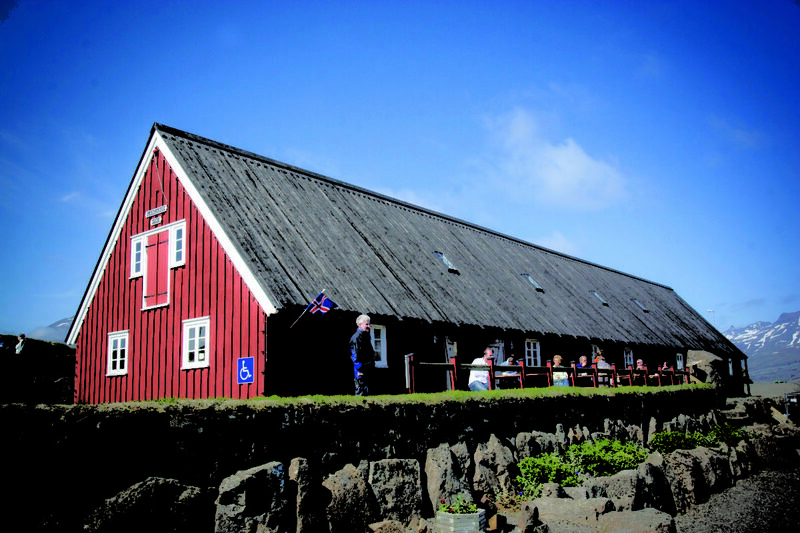 Langabúð, made of logs and originally dating back to 1790, is Djúpivogurs oldest building. 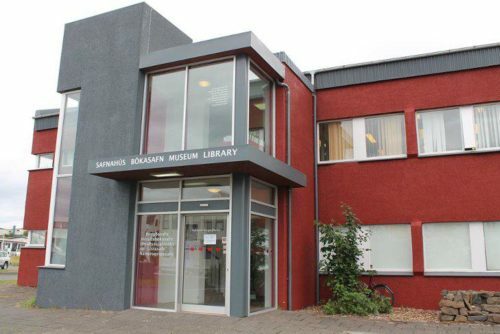 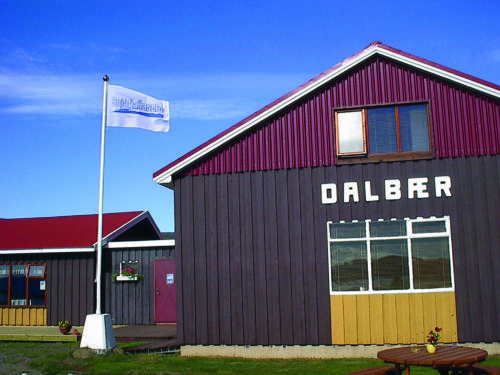 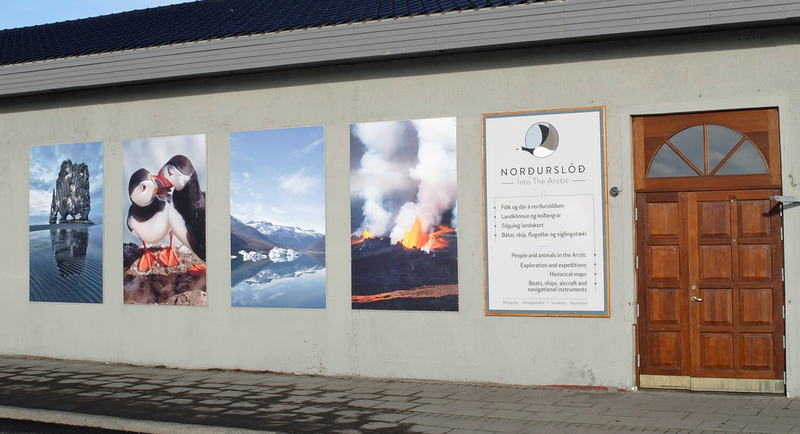 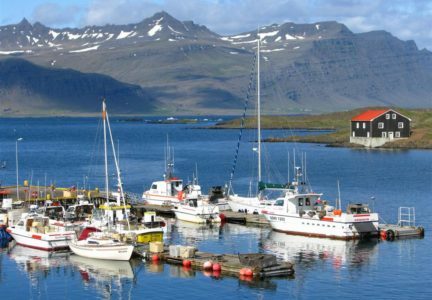 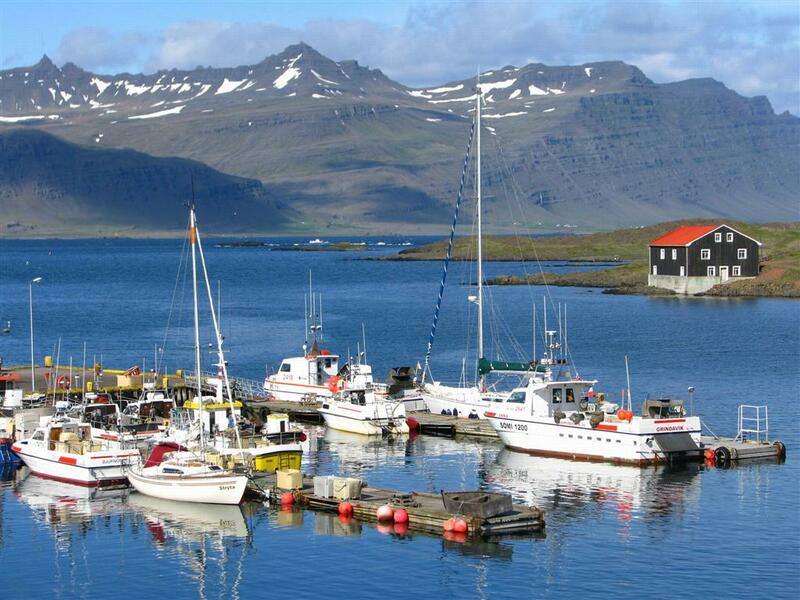 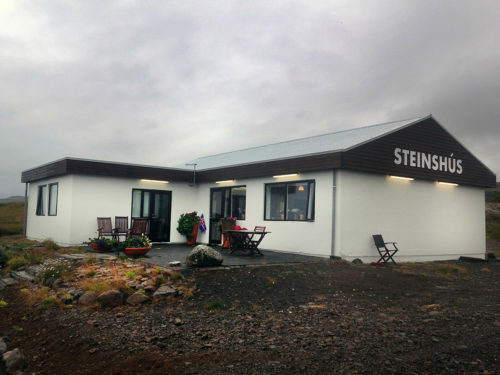 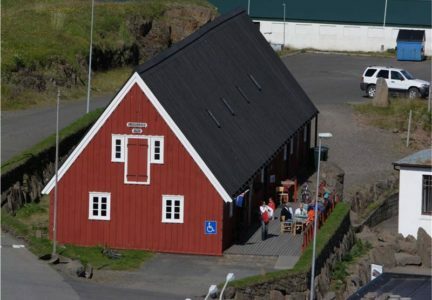 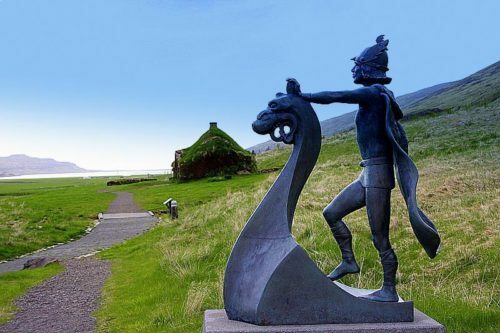 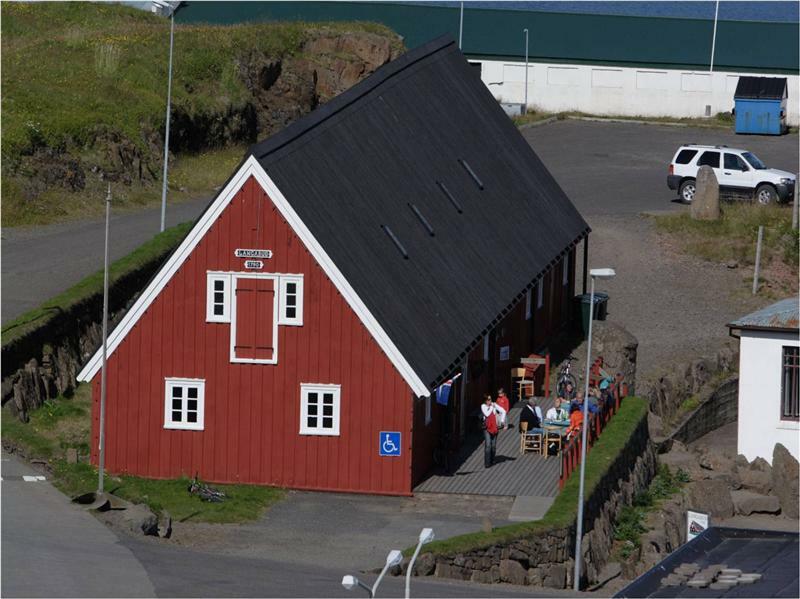 Now renovated, it serves as a cultural centre for Djúpivogur, partly by housing a heritage museum and an exhibition on the famous Icelandic sculptor Ríkarður Jónsson, along with a coffee shop. Winter: please contact us for opening hours.